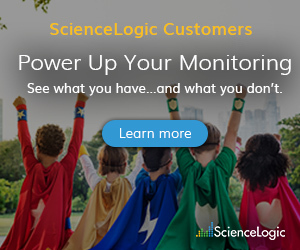 Meet ScienceLogic's Leif Johnson, Delivery Manager and Logician Corner Lab Leader. A: I have been working at ScienceLogic for the past five years. I’m currently the professional services manager for North America. 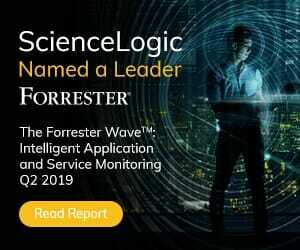 I started my career here at ScienceLogic as a professional services engineer working on a variety of custom tasks, deployments, and ServiceNow integrations. A: IT in Motion is answering the question – how do we take data and make it actionable? How do we collect all that data from start to finish so that our customers can make it their own and really shine in their industry? By partnering with our customers, we help them realize the full potential of the SL1 platform. Learn more by visiting with us at the Logicians Corner. A: My team and I will be hosting labs on report development as well as dynamic app development, and we’d love to answer any and all of your questions. Your business depends on IT to ensure your business runs smoothly, and you deliver superior employee/customer experiences. 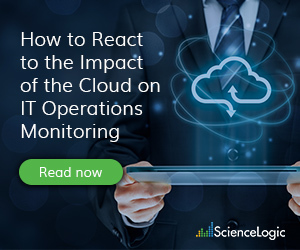 Being able to plan, build, and operate a new IT operations management solution presents a challenge to many organizations, due to budget and resource constraints, or simply a lack of experience and in-depth expertise to perform critical changes. These organizations frequently come to ScienceLogic and our partners, seeking assistance to realize the full potential of their investment in the ScienceLogic SL1 Platform, clarify workflow requirements within their IT ecosystem, assist in scaling the platform to support current and future needs, and identify opportunities for workflow optimizations and improvements. ScienceLogic consultants help you create a foundation for IT operations that helps you run your business better.